I am grateful to Guys Lit Wire for reading and reviewing my upcoming novel, The Fall (September, grades 5-9). The truth is, grateful doesn’t exactly express it. There are so many books out there, just an overwhelming number of quality books, that all any of us (writer types) can hope for is a fair reading. It means so much to be picked up and read. To be noticed. For our book to be brought out into the light and discussed fairly, thoughtfully, critically. For the book to not noiselessly disappear, never having reached its intended audience. I mean to sincerely say: thank you. These advance reviews make a difference. 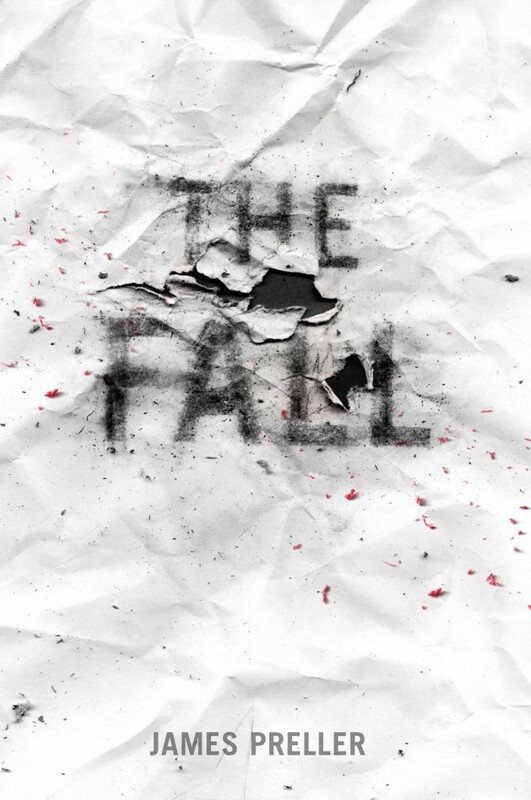 Readers may wish to note that while The Fall is not technically a sequel to Bystander, it serves as a strong companion book. Also, it’s been noted elsewhere that The Fall might possibly appeal to readers who enjoyed Thirteen Reasons Why by Jay Asher.